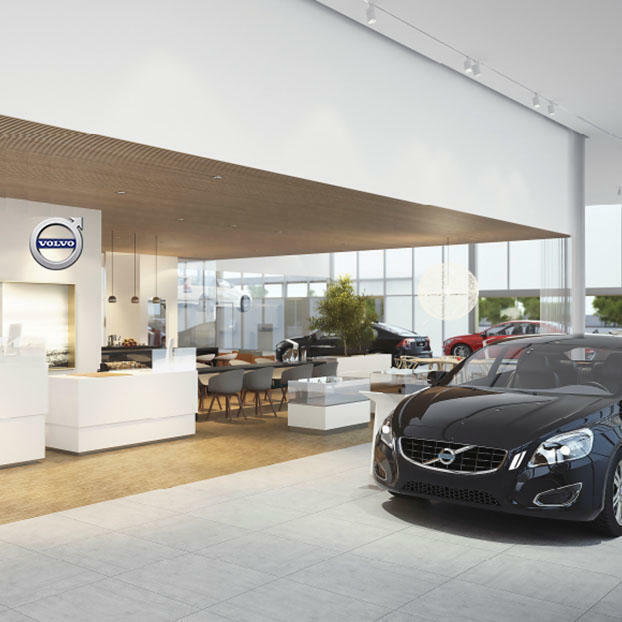 Volvo Village of Danvers serves the North Shore of Massachusetts as well as the entire Greater Boston area. Along with our sister location in Boston, we have a broad inventory of new and used Volvos, along with an expansive genuine Volvo parts and accessories inventory. With 60+ years of experience selling Volvos throughout our organization, we can help you find the best Volvo to fit your needs and then help you maintain it for many years to come. We are located at 24B Commonwealth Avenue in Danvers, right off Route 128 at Exit 24/Endicott Street, and adjacent to the Liberty Tree Mall. If dropping your Volvo off for service, we have an extensive loaner fleet, or we can drop you off anywhere in the area, including the North Shore Mall.